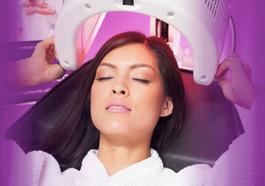 This established Planet Beach Spray & Spa location has been successfully operating for the past 15 years. There is a loyal clientele with good experienced employees in place. The business has a steady residual revenue stream and the loyal customer base will only increase with a new ambitious and passionate franchisee. Current franchisees are selling as they wish to retire. This location will also feature the latest & greatest invention from Planet Beach! The Hot Box Detox!"